The next time you chat with someone on Cisco Systems’ Spark messaging service, that someone may not be a co-worker -- or even a person. Welcome to the world of bots. On Monday at the Cisco Live conference, Cisco said it’s working with the messaging company Gupshup so more developers can bring their bots into Spark. It also introduced a partnership with Api.ai, a natural-language software company, in part to help developers build interfaces where users can just talk to bots. Bots aren’t brand-new to Spark, but Gupshup prides itself on its chat-bot development platform, which is designed to make it easy to build bots and make them available through popular communications channels. The list already includes Facebook, Skype, Twitter and Slack. Bots are hot right now among tech giants and startups alike that are looking for the next big user interface. 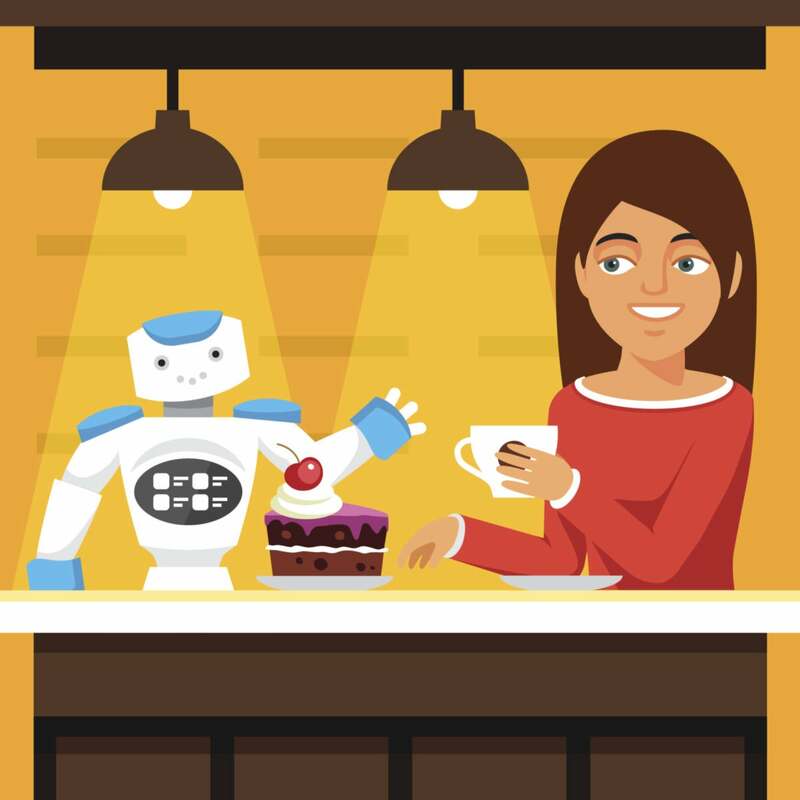 The goal is to provide a more natural way for consumers or employees to interact with an automated service. Slack, Microsoft Skype, Facebook Messenger and other chat platforms are starting to incorporate this way of communicating, and Cisco doesn’t want to fall behind. In an enterprise, chat bots could help employees take care of administrative tasks like reserving a meeting room or submitting an expense report. At a carrier, they could power services for subscribers. Rather than develop all those bots itself, Cisco wants third parties to craft them for Spark or bring them into its platform. The bot deals this week are only the latest efforts by Cisco to extend Spark’s capabilities. It's getting more closely integrated with other collaboration tools like desk phones and WebEx. Just last month, Cisco teamed up with IBM to integrate that company’s Watson analytics engine with its collaboration products, including Spark. Cisco's enterprise deal with Apple also includes new powers for Spark.